High boots and a plaid scarf has become my Fall uniform and I can't get enough of it. Since plaid is so popular this season I'm always looking for ways to wear it and this is the most basic way of styling a plaid scarf. I always like throwing hints of color throughout. 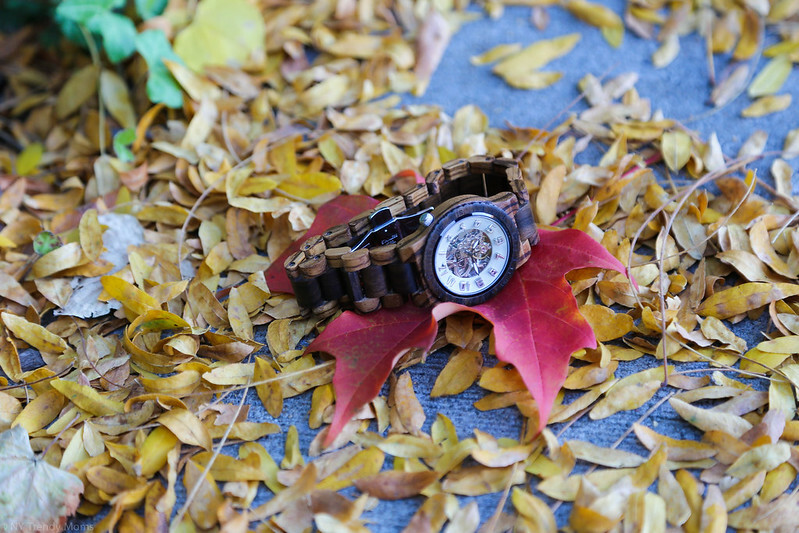 Like the pop of red on the lips, a vintage YSL scarf wrapped around your wrist, or a unique wood watch! I don't know about you guys but, I think this watch is one of the coolest accessories I have ever owned. 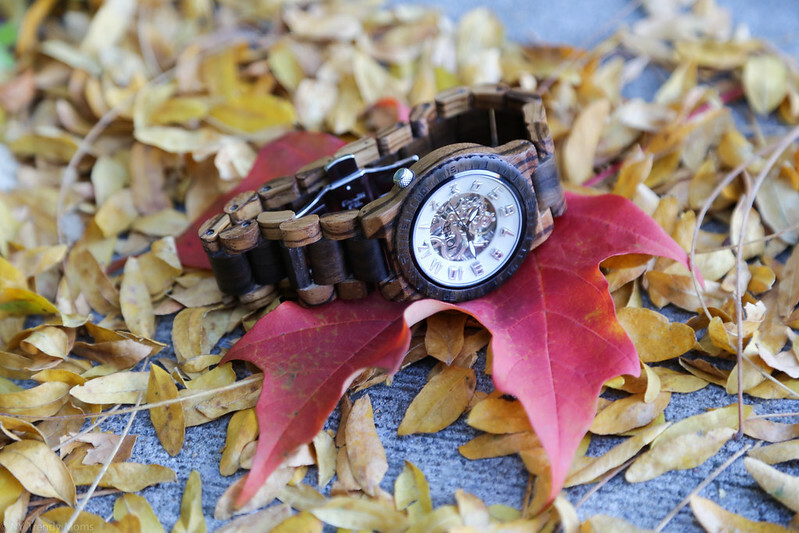 It's by a brand called Jord and on their website they have a huge variety of handcrafted wood watches for male and females. Ladies, the holidays are coming and this would be perfect for him, or her. hint. hint. Botas altas y una bufanda de cuadros se ha convertido en mi uniforme este otoño. Como cuadros es tan popular en esta temporada, yo siempre estoy buscando la manera de usarlo y esta es la forma más básica de usar la tendencia de cuadritos. Siempre me gusta tirar toques de color a lo largo de el look. Como el color rojo en los labios, una bufanda color vino de YSL envuelto alrededor de su muñeca, o un reloj de madera único! Yo creo que este reloj es uno de los accesorios más cool que he tenido. 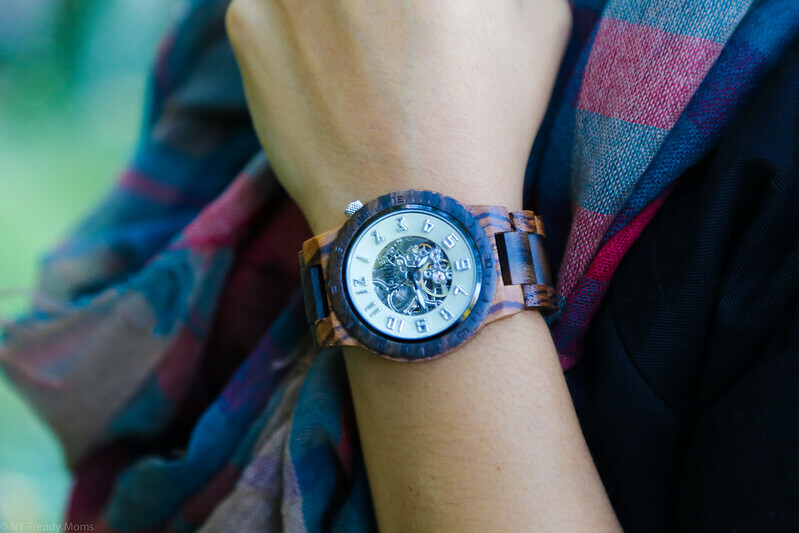 Es por una marca llamada Jord y en su sitio web tienen una gran variedad de relojes de madera hechos a mano para hombres y mujeres. Oh waoooo....I'm in love with those boots! Great outfit.